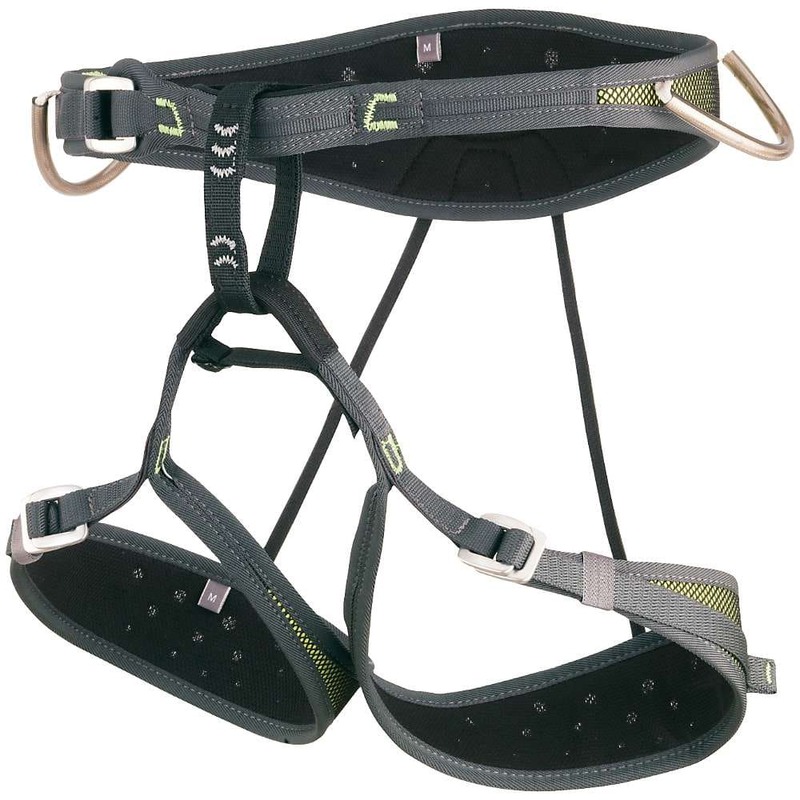 An excellent choice for nearly any kind of fast-and-light adventure, the Camp Air CR is the world's lightest harness with adjustable leg loops and is perfect for rock climbing, alpinism, and ice climbing. Leg Loop Size: S 21-25 in.&lt;br&gt;M 22-26 in.&lt;br&gt;L 23-27 in.&lt;br&gt;XL 25-29 in. Fits Waist: S 27-31 in.&lt;br&gt;M, 30-33 in.&lt;br&gt;L 32-36 in.&lt;br&gt;XL 35-39 in.